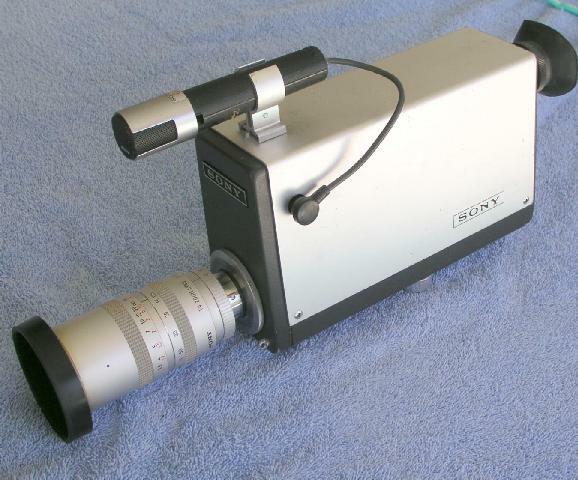 The companion camera for the DV-2400 Skip-Field Portapak VTR. 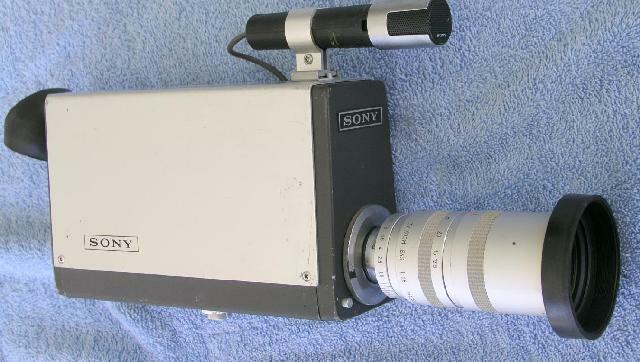 Features an electronic viewfinder. Playback into the camera was NOT supported.